The Tuscany Soccer Program is a volunteer-based program that cannot run without the support of hundreds of volunteers each year. We recognize that families have different needs and, therefore, use a volunteer system which provides flexibility and choice for parents to volunteer as much as they like or not at all. Those who choose not to volunteer must pay a fee instead. We want to recognize the volunteers that commit an extraordinary amount of time to the program and reward this extra effort. No volunteer role taken – a $50.00 “Non-Volunteer Fee” will be charged per family at registration. 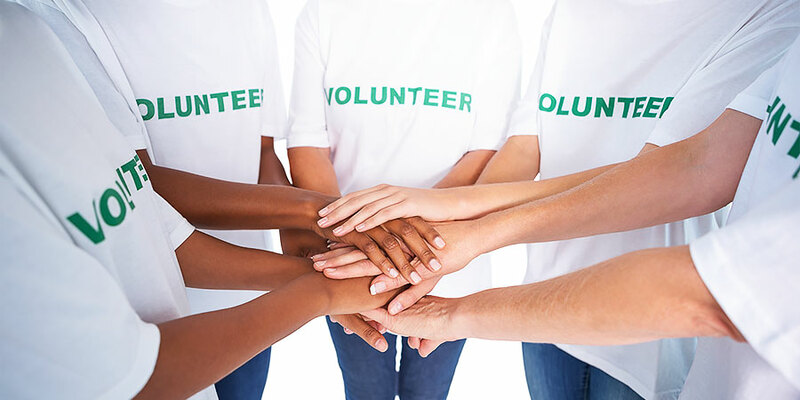 Volunteering role accepted – Parents are required to volunteer only once regardless of the number of family members registered. When registering, you will be prompted to enter your volunteer preference. Each position in the drop-down list has a volunteer description associated with it. A $50.00 deposit cheque, post-dated for June 30 of this year, must be submitted to your team manager prior to receipt of your team jersey. If the parent fulfills their volunteer commitment, then the deposit will not be cashed. If the parent is unable to fulfill their commitment, then the deposit will be cashed. Again, volunteer commitments are per family. All communication will be done by email, so please ensure the email you have provided is valid and that you check it regularly. Volunteer roles will be posted here during registration. If you have questions about your position please contact the Soccer Coordinator at soccer@TuscanyCA.org. All volunteer positions are assigned on a first come basis. Some positions are limited, so make sure to register early if you want a specific position. Point of contact for coaches and managers throughout the season. Must have a PC. Plans and overseas the sorting and distribution of team equipment at the beginning of the season. Ensures all teams have appropriate equipment during season. Completes pre-season inventory and operation check of nets in field storage boxes. Creates the game and practice schedules. Must have a PC and be familiar with Excel. Plans and oversees the collection of team equipment at the end of the season. Conducts a post-season equipment count and provides numbers to the Soccer Coordinator. Sorts and assembles team equipment for inventory and storage. Oversees the organization of the picture day. Works with the photographer. Various duties regarding team pictures. Can include organization, picture day or picture delivery. Assists in either sorting or distributing team equipment prior to season. Must have a PC (not mac) and be familiar with Excel. Reviews newly formed teams. Enter completed teams into the database. Create teams using Excel. Must have PC. Experience with Excel is required. Helps coach collect and return equipment at the start and end of season. Overall reduces any administrative work for the coaches. Pick-up and distribute labeled team uniforms on the first day of play to all teams who play on the same field. You must be available during the first week of the season. Helps to sort and distribute wrap-up snacks (juice box, fruit snack, etc.) and medals to each team on their last day of play.